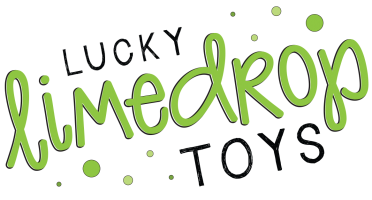 Welcome to Lucky Limedrop Toys, a children’s toy brand by heartcraft girl! 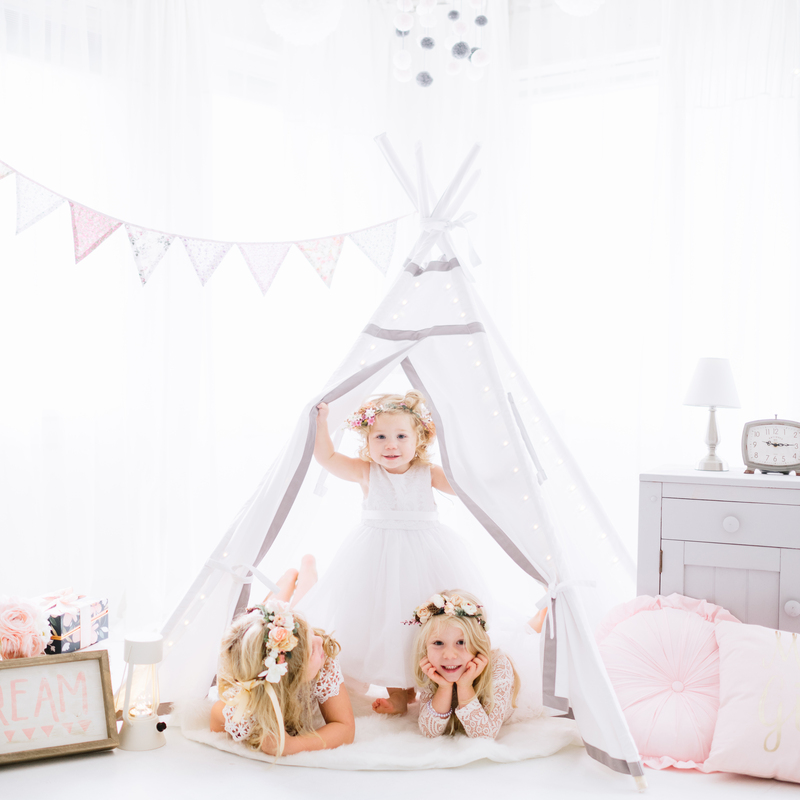 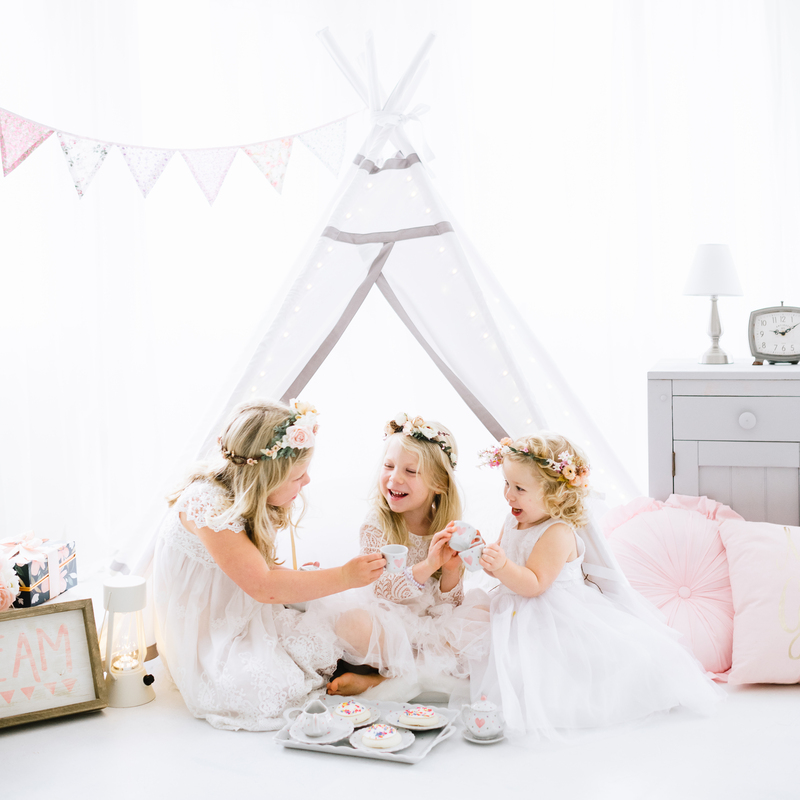 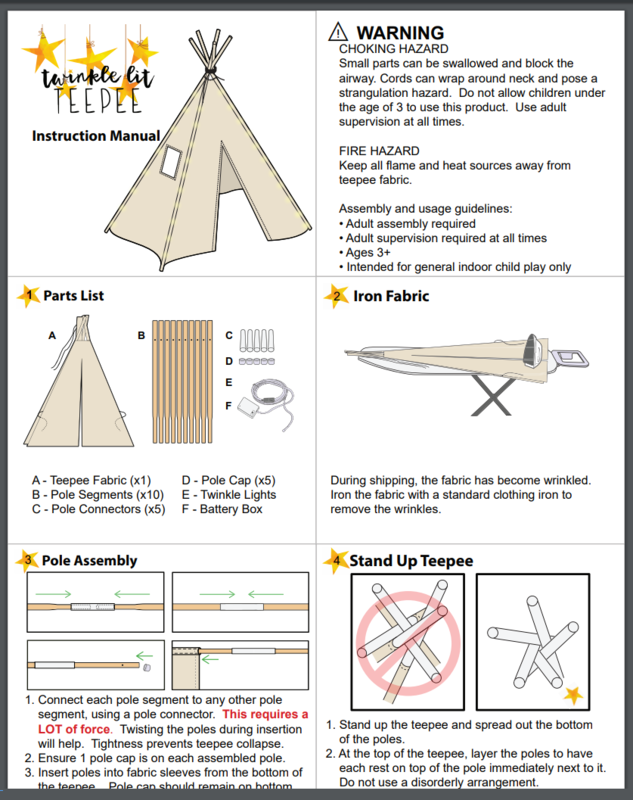 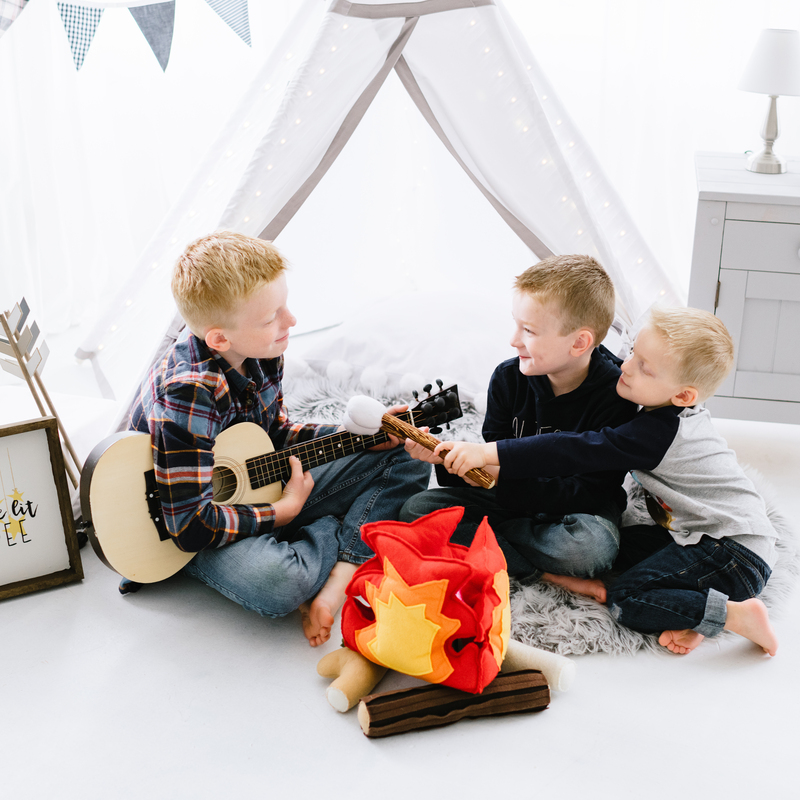 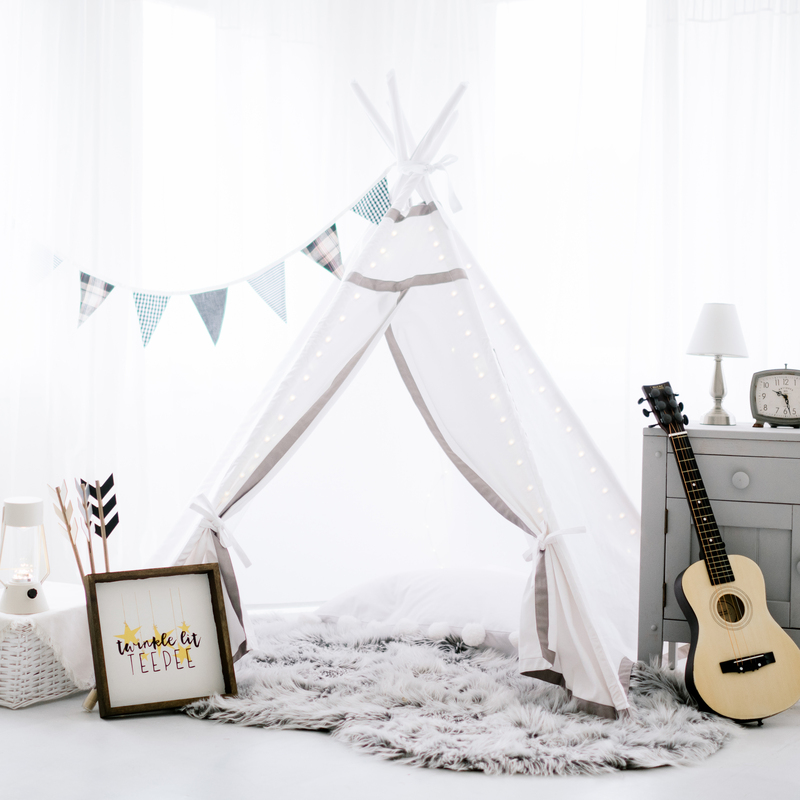 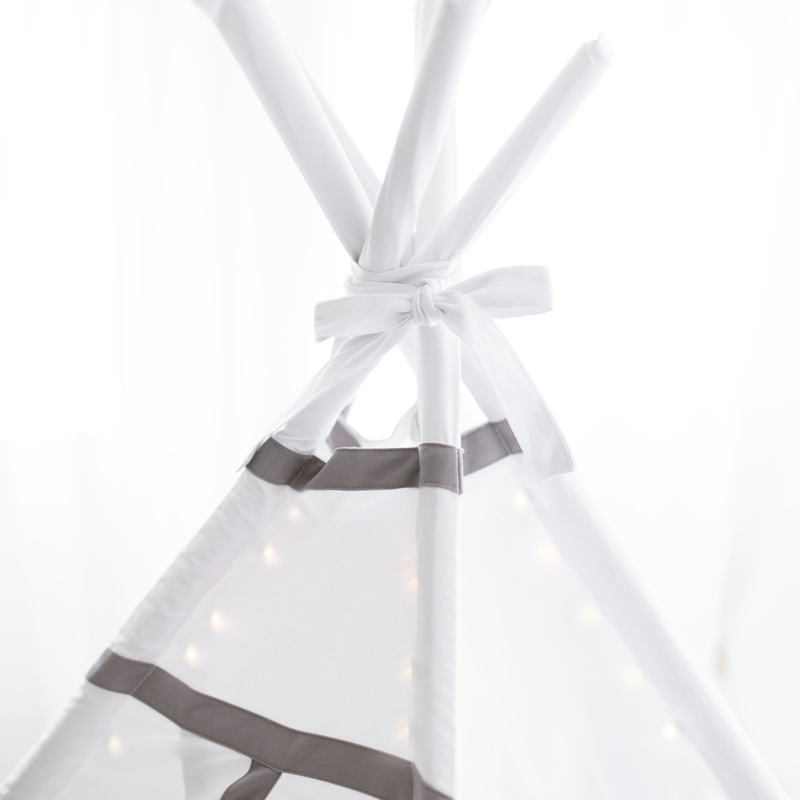 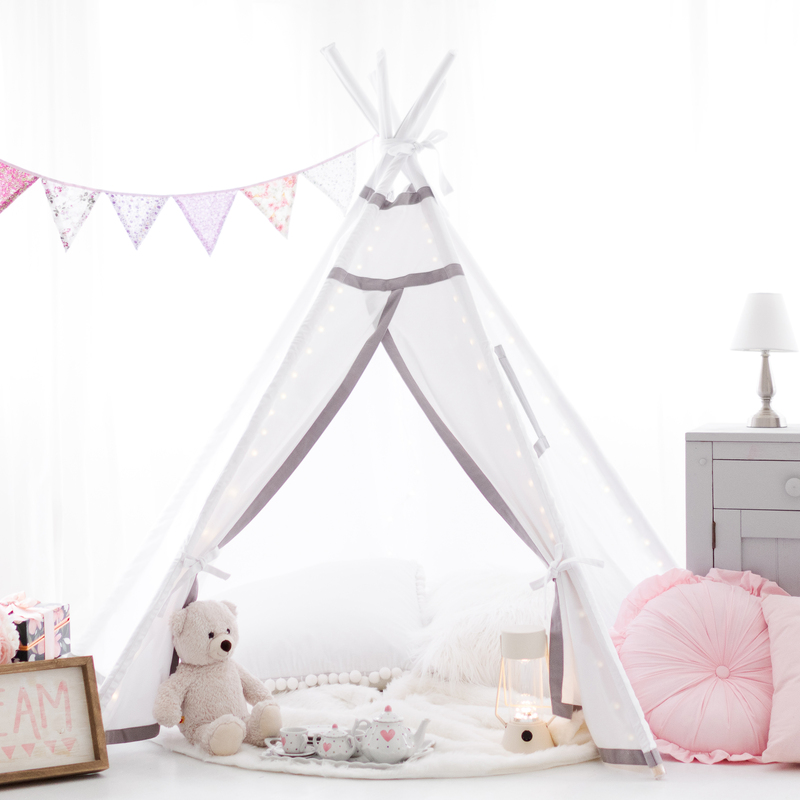 Want to see how to set up your new teepee? 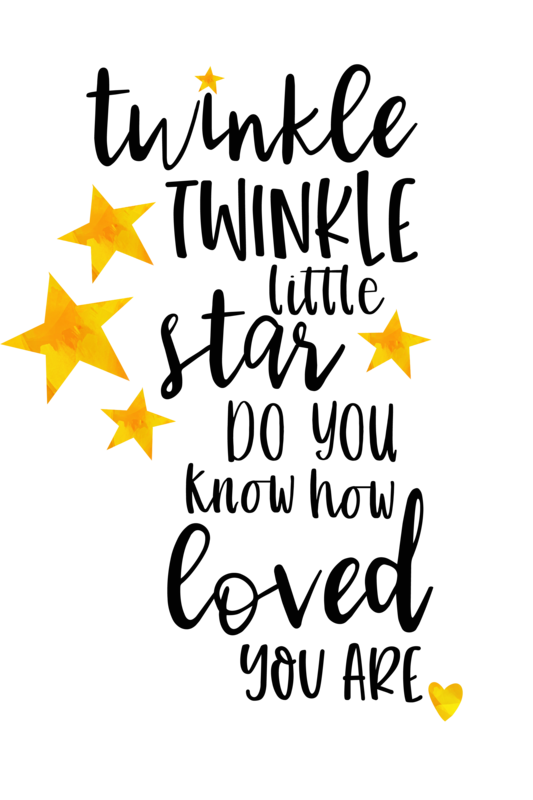 I made a video showing you how! 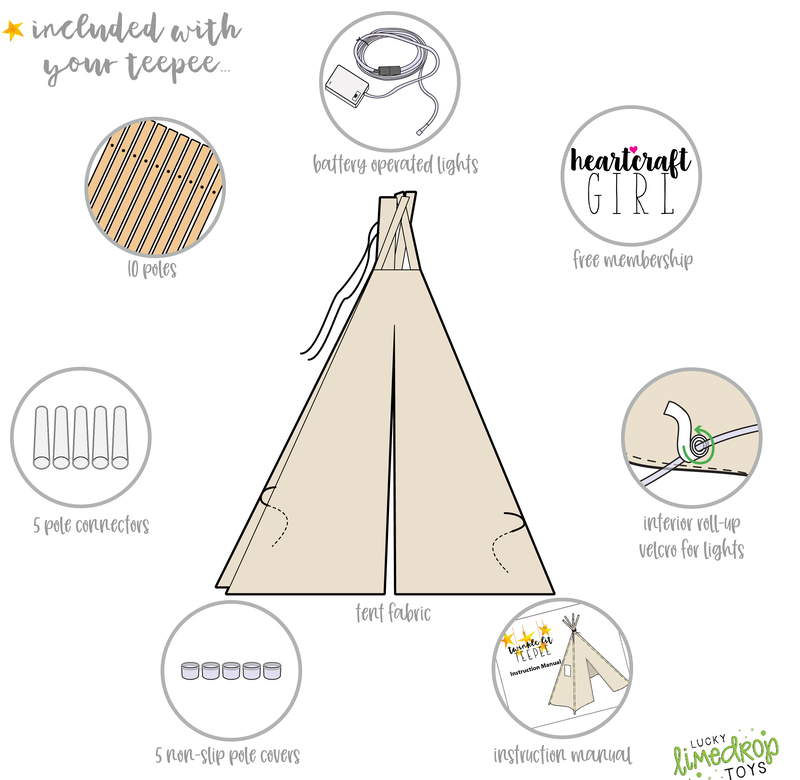 I also have some FREE downloads available for you to use with your new teepee! 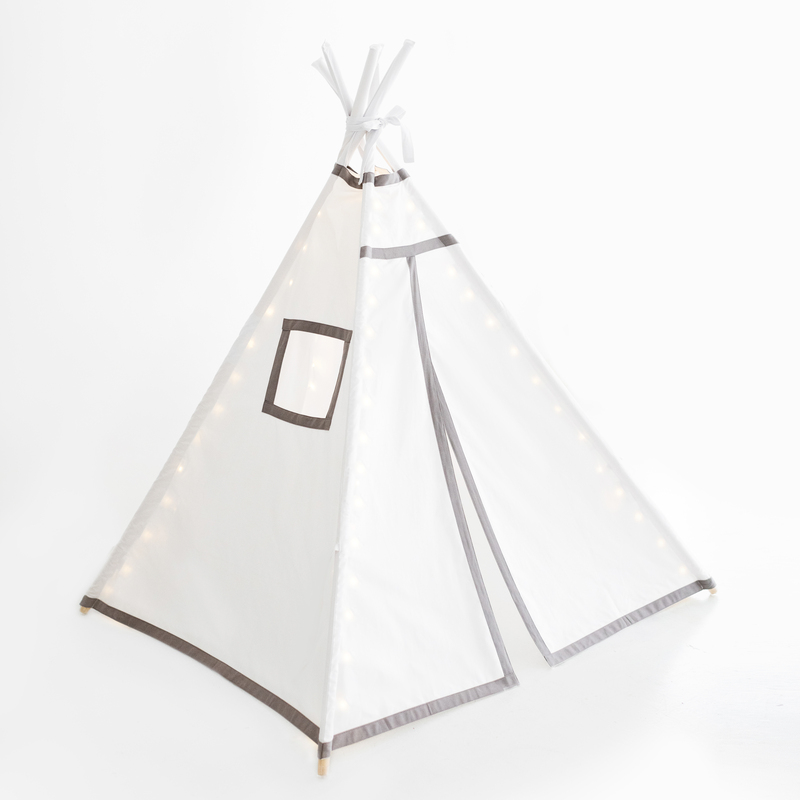 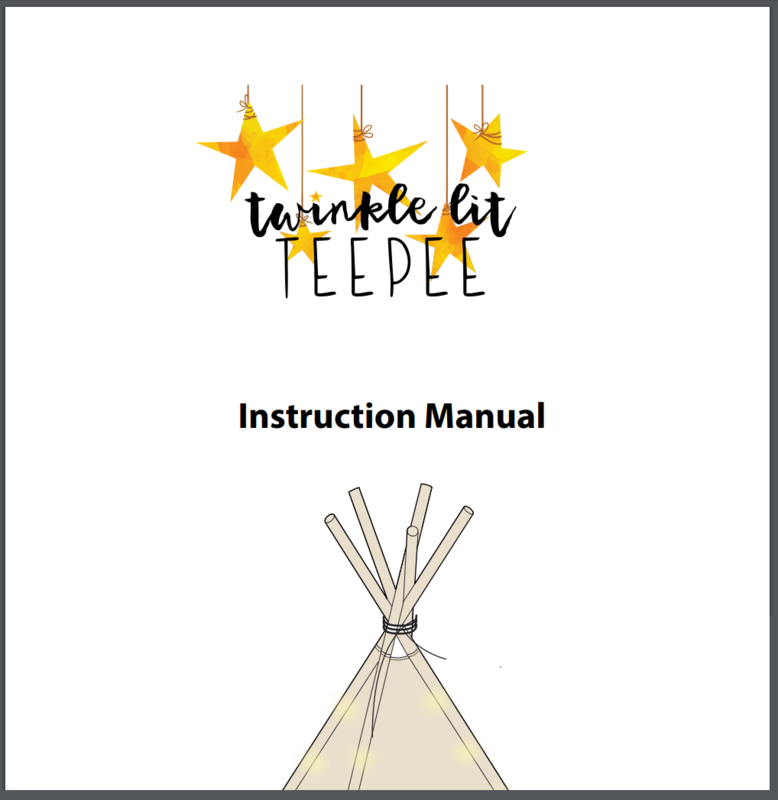 Don’t yet own the Twinkle Lit Teepee? 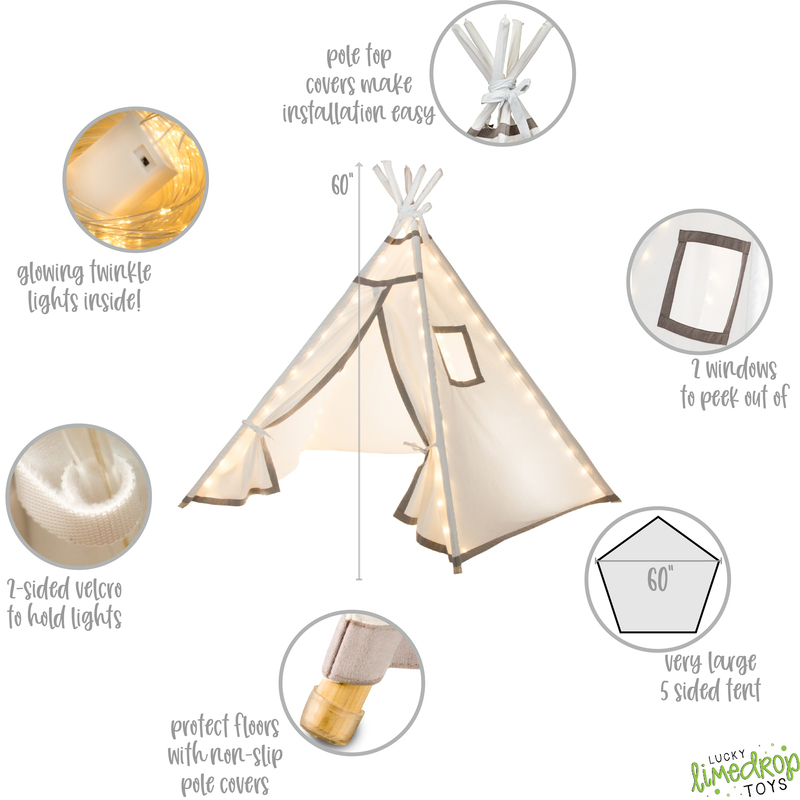 It’s now selling on Amazon!